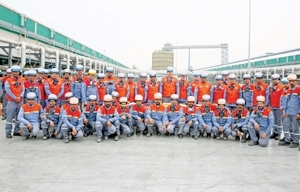 Aluminium Bahrain(Alba), soon to be the largest aluminium smelter in the world, announced that it has successfully started 106 pots in Line 6 on March 26. Line 6 comprises 424 pots and that leaves 318 pots to start-up in the coming months, the company said. 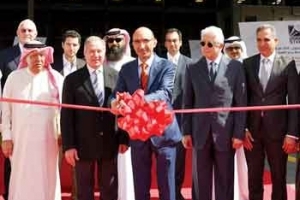 Universal Rolling (Unirol), Bahrain’s leading producer of high-quality reinforcement steel bars, last month opened its newly upgraded and fully automated manufacturing facility in Bahrain. 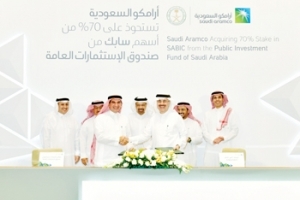 German company GEA said it has won a €3 million ($3.4 million) contract from National Agricultural Development Company (Nadec) to build a giant olive oil mill in Saudi Arabia that will be the largest in Asia. 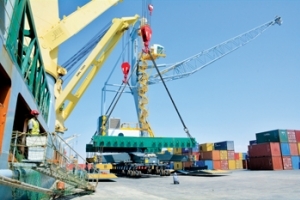 Nadec is one of the largest agricultural and food-processing companies in the Middle East and North Africa (Mena) region. Dubai SME, an agency of the Department of Economic Development (DED) has supported 4,227 Emirati entrepreneurs and provided a package of incentives and facilities worth Dh101 million ($27.5 million) in 2018, a media report said. ASTM International, one of the world’s largest standards development organisations, has announced plans to set up its first-ever international chapter in the UAE later this year. The announcement comes following ASTM’s meeting last month in Abu Dhabi with key leaders in industry, academia, and the UAE government. 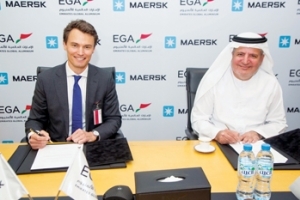 Emirates Global Aluminium (EGA), the largest industrial company in the UAE outside oil and gas sector, signed a volume commitment extension agreement for 2019 with the global shipping company AP Moller – Maersk for transport EGA’s aluminium to customers around the world. 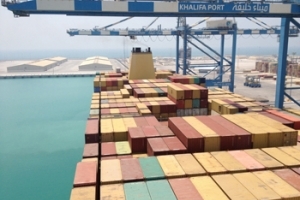 DP World, a global operator of shipping terminals based in Dubai, has recorded strong financial results for the year ended December 31, 2018 as revenue grew 20 per cent. Announcing the 2018 results, the Dubai group said its adjusted earnings before interest, tax, depreciation and amortization (Ebitda) increased 13. 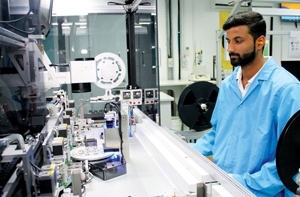 US-based Seeq Corporation is expanding its global coverage and support for its process manufacturing customers with the addition of more than 50 system integration partners in the Middle East, Europe, North America, South America, and Asia – along with new offices in Malaysia and Europe. Free Zones are now present in more than 80 per cent of states in the world, including emerging countries, and comprise nearly 30 per cent of global trade. Asia region consists of the largest number of free zones in the world, followed by North America, South America and the Middle East. With a total of 160 free zones (7. Duqm gets $1bn wind IPP OMAN Power and Water Procurement Company (OPWP) has revealed that the sultanate’s first utility-scale wind power project, with a world-scale capacity of 300 MW, is expected to come up in Duqm by 2023, said a report.